There are less than three months until the royal wedding takes place, and anticipation is reaching fever pitch. 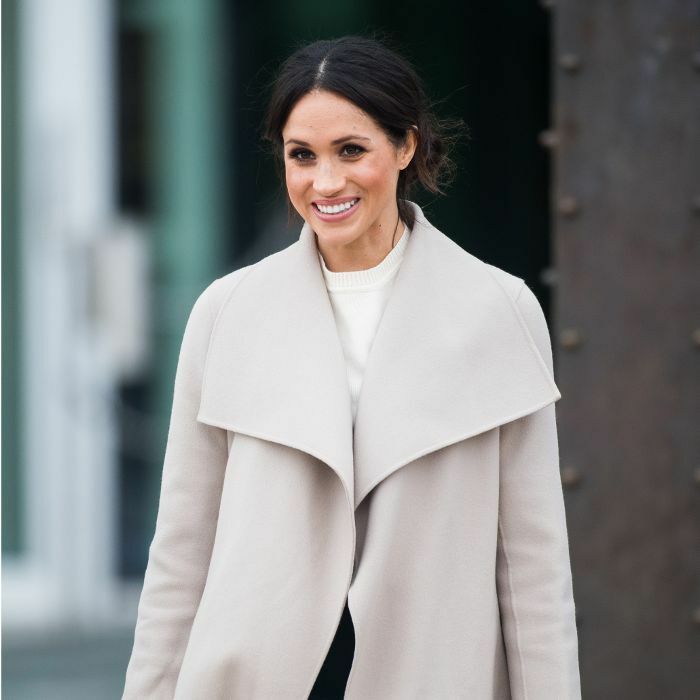 It seems that every day we discover a new detail about Meghan Markle and Prince Harry's nuptials: They Have confirmed the schedule for their big day, offered a glimpse at their classic wedding invitations, and even revealed the baker in charge of their untraditional cake. If rumours are to be believed, the couple's wedding wine of choice will also be an unexpected one. According to The Feast, the pair is likely to serve bottles by British label Chapel Down. England's wine region might not be well known, but Chapel Down's managing director, Mark Harvey, says it competes with some of the top winemakers in Europe. "English sparkling wines show really well. They sometimes beat the Champagne brands," he said. Chapel Down is a favourite among the royals. Its rosé brut was the wine of choice at Prince William and Kate Middleton's wedding, and its sparkling wine was served at the Queen's Diamond Jubilee. While Harvey remained coy, unable to break protocol and confirm the brand's involvement in the royal wedding, he hinted that a deal is about to be made public. "Strong rumour has it that Chapel Down will be at the wedding," he told reporters. While it's not yet available in Australia, from what we can see, there's no doubt that if it is chosen for the royal wedding, it won't be long before a global expansion plan will be put in place.